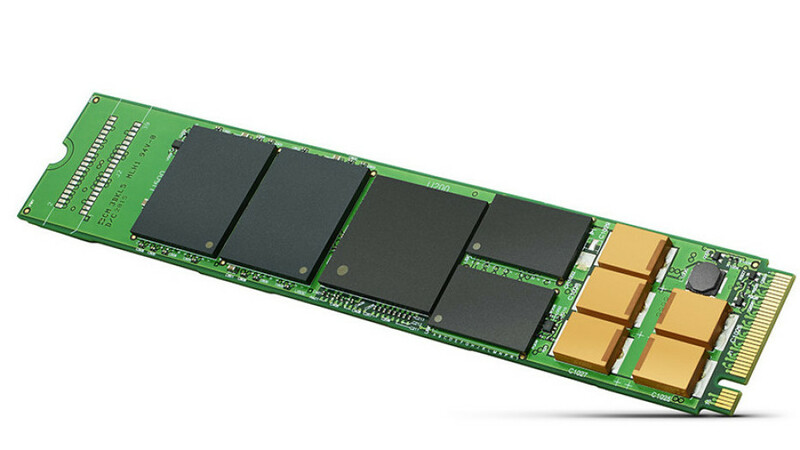 The new SSD has been designed for businesses and data centers that experience exponential data growth yet they want to provide excellent performance to their customers. The main strengths of the Nytro XM1440 SSD are small size, optimization for read-intensive and mixed workloads and high capacity. The new Seagate SSD needs just 7W of power to operate and reaches up to 30 000 input/output operations per second (IOPS) per watt, which enables high levels of computing in the smallest power envelope. The drive comes with end-to-end data protection, low density parity-check correction and RAISE technology, which delivers RAID-like data protection against catastrophic data losses. The Nytro XM1440 also comes with a power loss data protection circuit to help prevent data loss in the event of a power interruption. Based on Micron memory, the Nytro XM1440 offers up to 2500 MB/sec of sequential read speed and up to 900 MB/sec of sequential write speed as well as 240 000 IOPS when reading and 40 000 IOPS when writing. 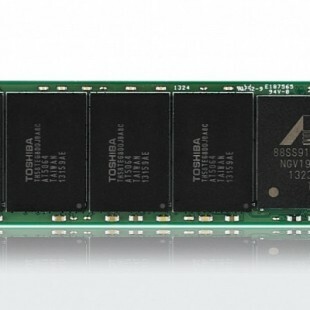 The new 2 TB Nytro XM1440 solid-state drive will be available through channel partners in November of this year. No word on pricing.